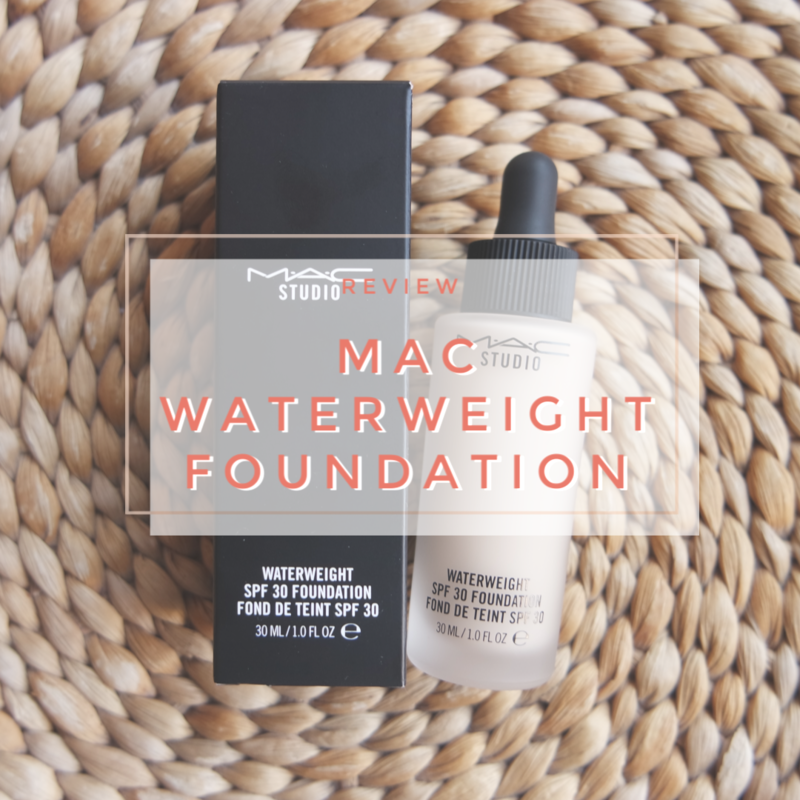 How is this for a makeup classic? 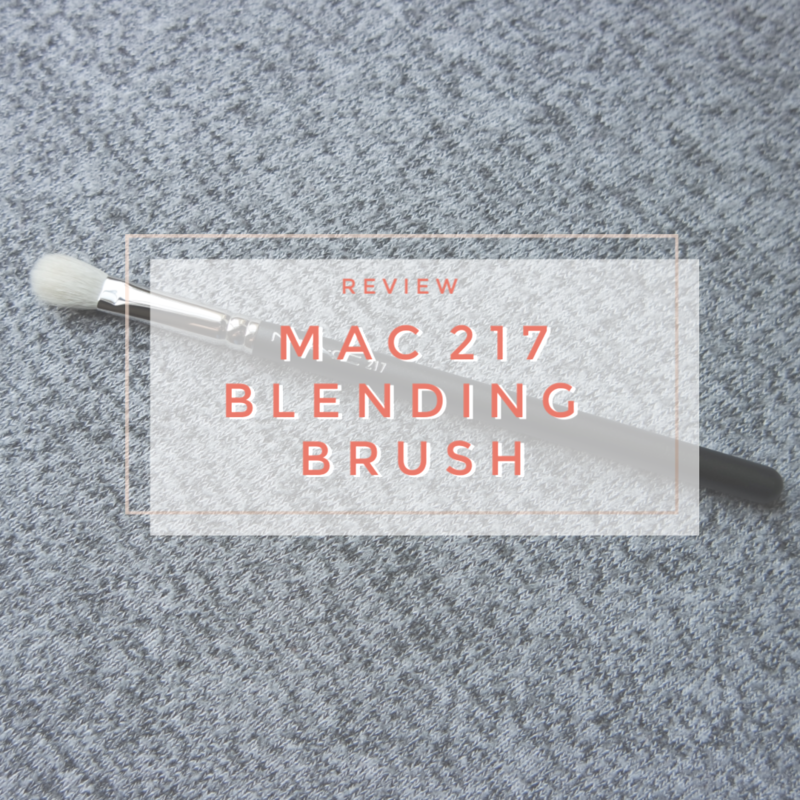 Wooh, MAC’s 217 blending brush is quite possibly one of the most iconic makeup tools on the planet. I have had mine for a few years, but never got round to writing a review. 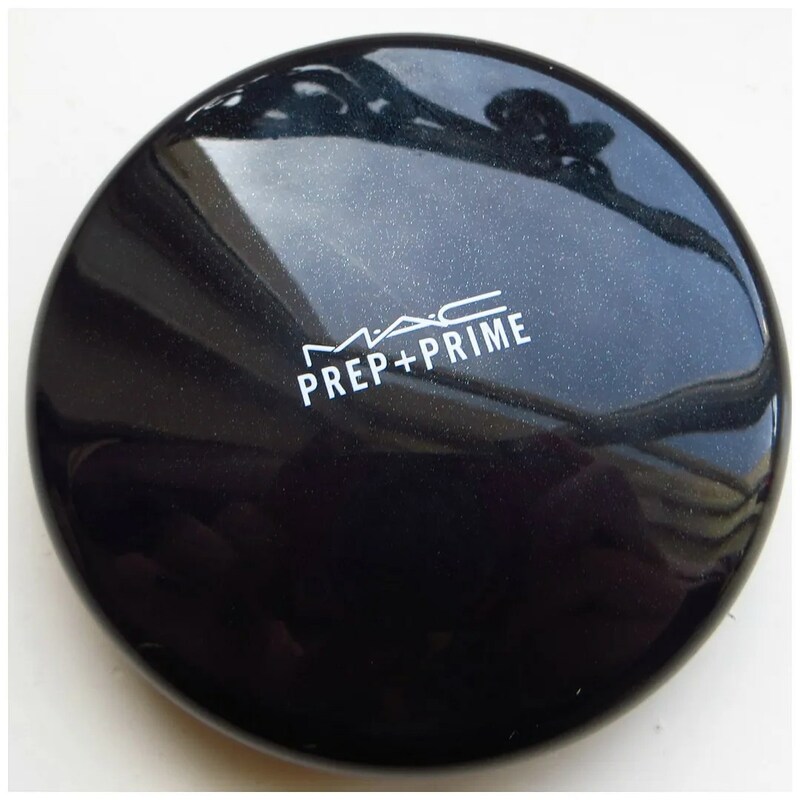 Since I bought this, MAC changed all of their brushes from natural to synthetic hairs, but I got mine before the switch. I am not sure to what extent there is a difference between the two types of brush hairs, but I thought it was finally time to give you my thoughts on this brush. 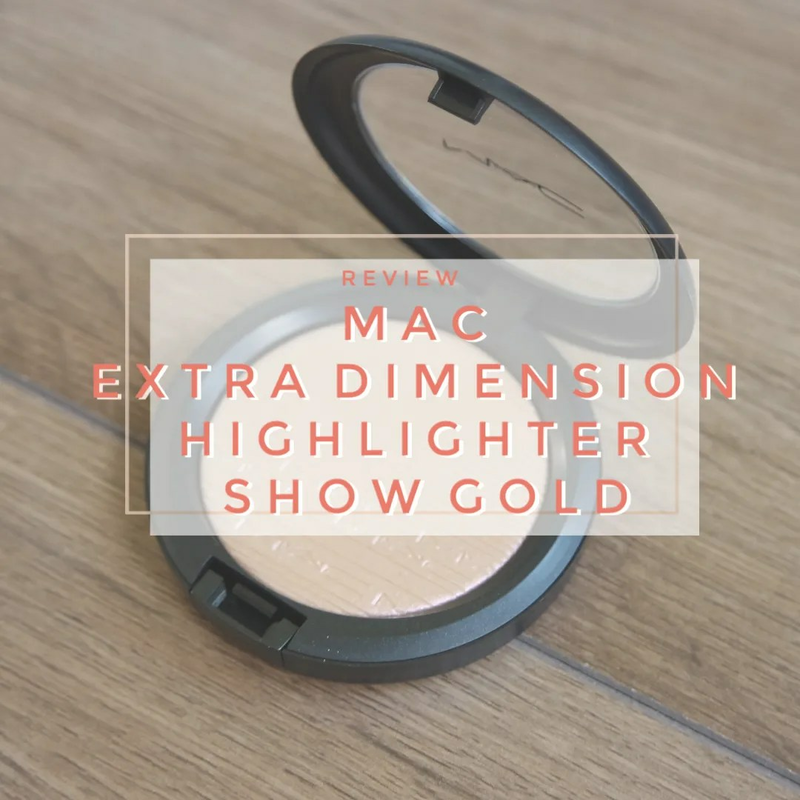 When I started hearing good stories about the MAC Extra Dimension Skinfinishes I knew I wanted to try one. The only problem? Which one to get. I hear great reviews on Double Gleam, Beaming Blush and Snow Frost, but I wanted to try something I didn’t own yet. 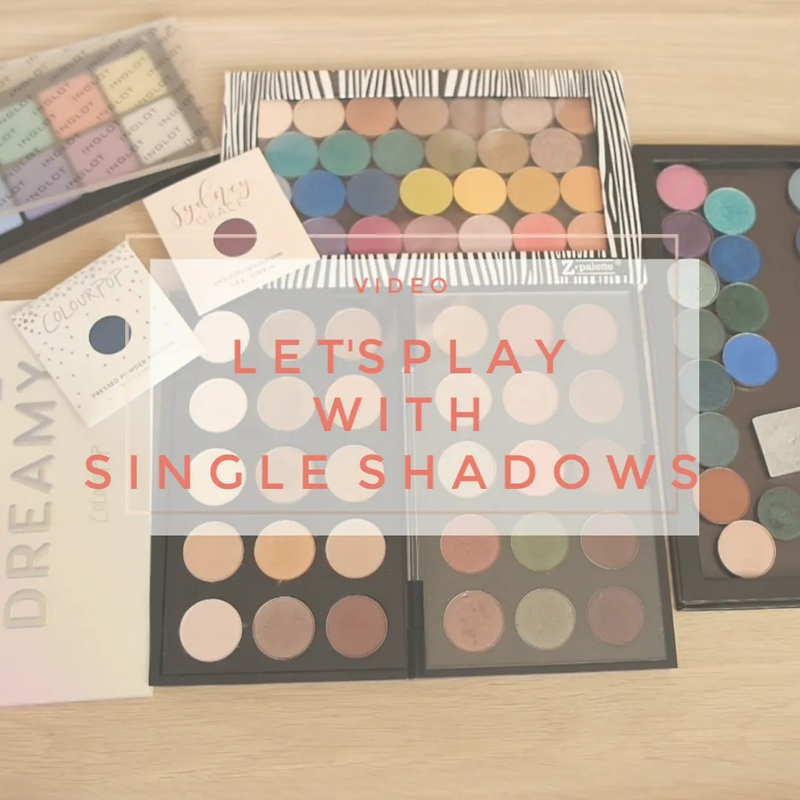 I wasn’t looking for another gold or another purple duochrome. I already have those. So when I spotted Show Gold, I was instantly taken by it. 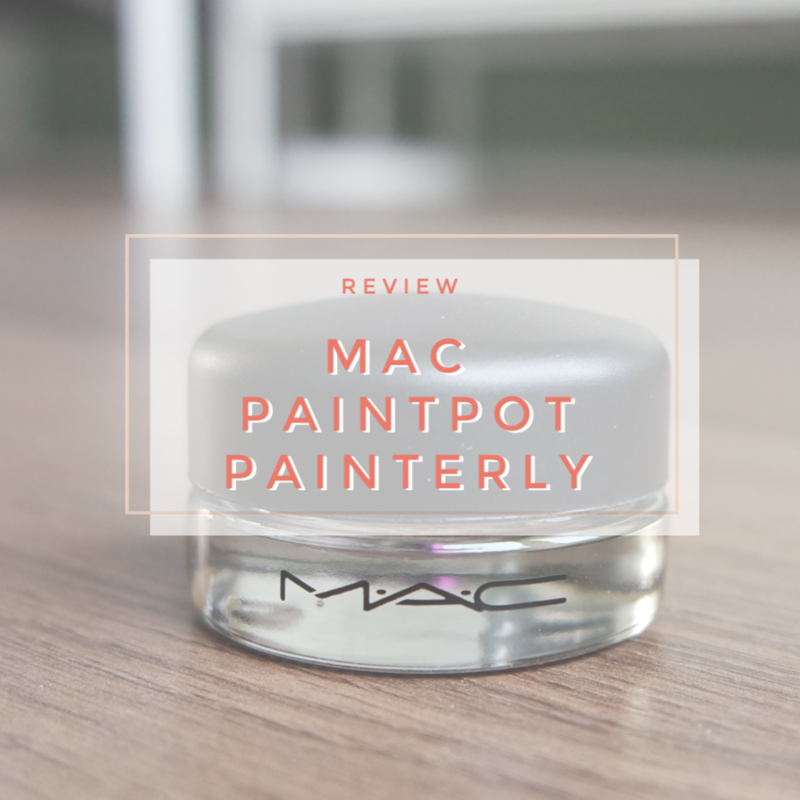 When I was in London, I finally got to Back 2 MAC some of my decluttered products. We do get MAC here, but Holland is not connected to the Back 2 MAC programme. But the UK is! So I hung on to my products for nearly a year and decided to get a free lipstick. Since I had a year to decide what I wanted to get, I was quick to decide. 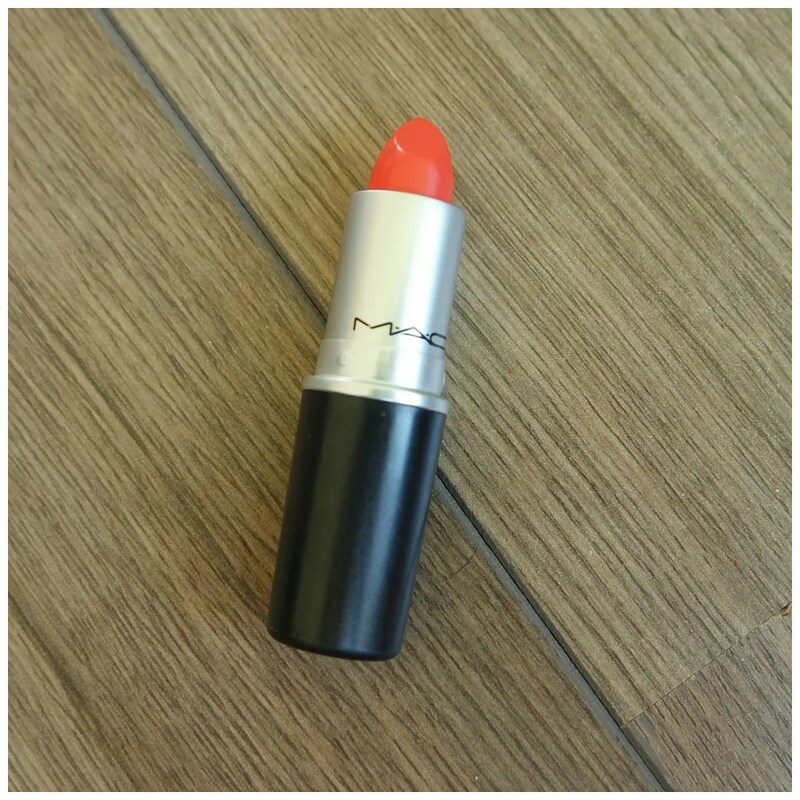 I decided to get an Amplified lipstick in the shade Morange.